Thank you! Sooyeon was AMAZING!!! We loved her work and how everything turned out so beautifully even without having booked a trial beforehand! I have been busy even after the wedding so I have not had much time to leave feedback yet. 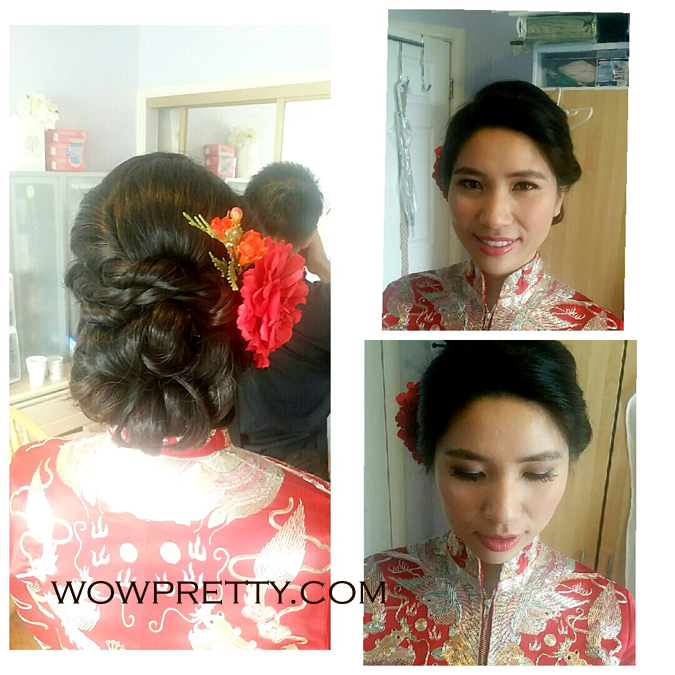 We had guests who inquired about my hair and make up artist right after the wedding and right away I referred them to Sooyeon from Wowpretty! We were so happy! Thank you so much, and especially thank you to Sooyeon!! !